Canon recently launched the somewhat aptly-named SELPHY CP1300, the newest member of the brand’s compact wireless photo printers. This new device offers convenient and high quality prints, even on the move. 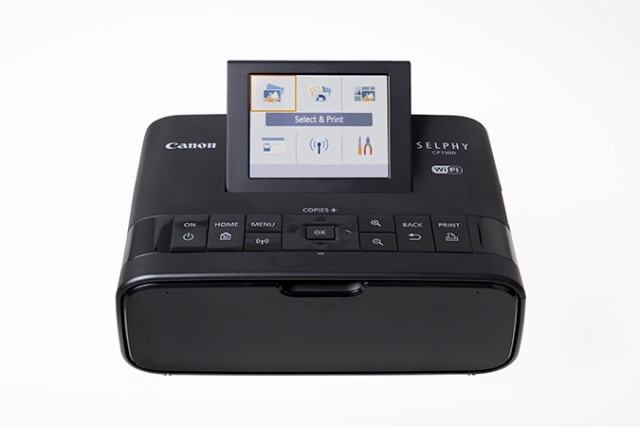 The SELPHY CP1300 wirelessly prints gorgeous images quickly and easily, by simply connecting to a camera or a smartphone. In fact, features like the Wi-Fi Shuffle Print mode add a unique layer of fun that traditional printers cannot replicate. 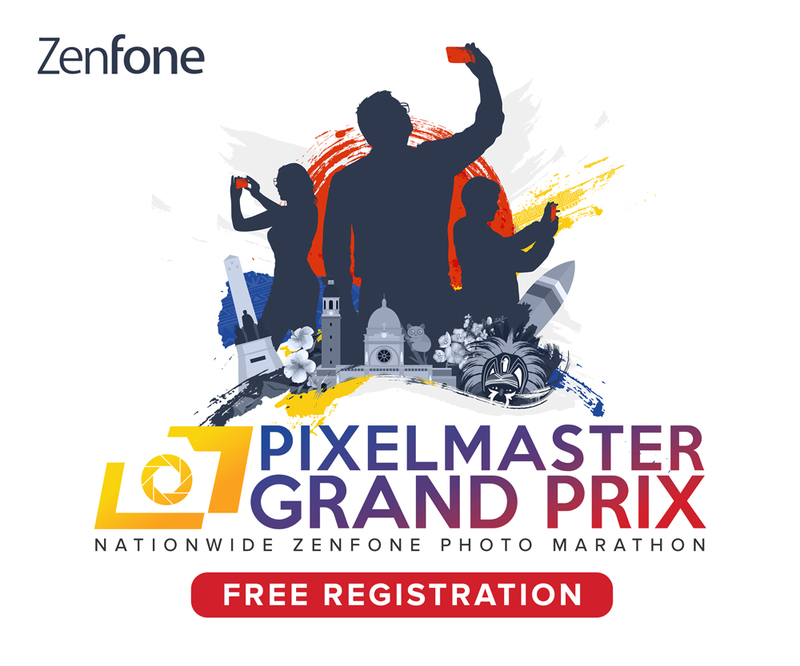 The CP1300 prints various sizes, from ID photo size to a credit card sized photo. Basically, users can go crazy with their creativity in printing. Frankly, this is a device meant for parties, trips, and quick photobooths. To connect to the SELPHY CP1300, Android users should get the Mopria Print Service. Meanwhile, iOS devices may connect via AirPrint. In essence, both apps act as pairing mechanisms that eliminate the need for cables. However, if you do have an SD card, USB cable, or a USB drive available, the CP1300 contains the appropriate ports. Retailing for just PHP 8,998, interested buyers get to choose between black, white, and pink variants.